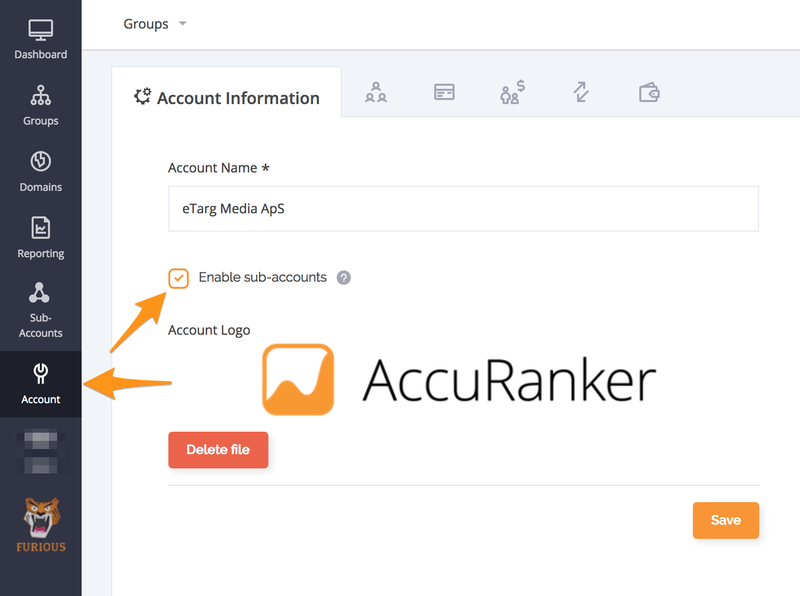 Creating sub-accounts allows you to create accounts for your clients quickly and efficiently, giving them access to their own account without being able to see your own data. In this guide we will go through the process of creating a sub-account from scratch. Go to Account and select "enable Sub-Accounts". Go to the Sub-Accounts section in the left side and click "Add sub-account". From here you will be prompted to set the account up, firstly and most importantly is choosing who will pay - you or the client. If your client already has an account and is paying for a subscription, follow this guideinstead. Important note: If the customer pays for the subscription, they will not have a trial account, but be prompted to pay for their subscription when logging in. Once created, the user will receive a mail with login info. You can access the account in the Sub-Accounts tab.